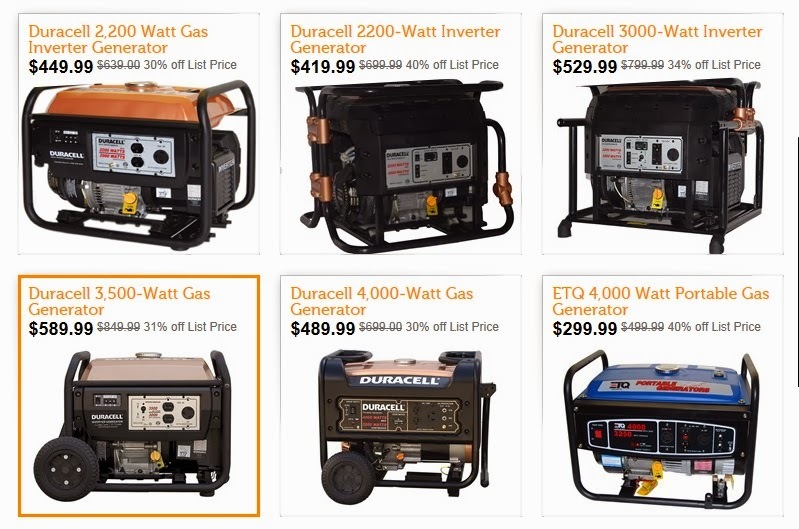 We broke down and bought a generator last fall on woot.com , we've been without power and heat way too many times. Haven't had to use it yet "knock on wood" but it's ready to go if we do need it. My Husband did the research, we got one big enough to run our fridge, heat, lights and electronics in one room. It's a little overwhelming at first with all the different models and wattages, you just have to figure out what your needs are at home to survive and go from there.